Entering our 23rd year in business, Prefix Systems have built up a strong product portfolio over the years both in terms of roofing solutions and also in vertical glazing, helping to be a single source and influential brand for some of the latest extended living space designs. 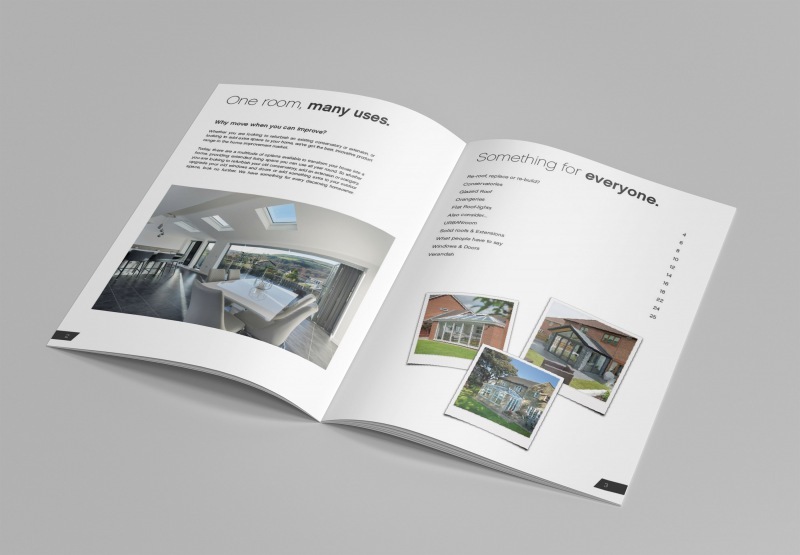 Importantly, the brochure starts with what has ignited consumer interest in terms of a re-roof, replacement of all glazing or a complete new build project. 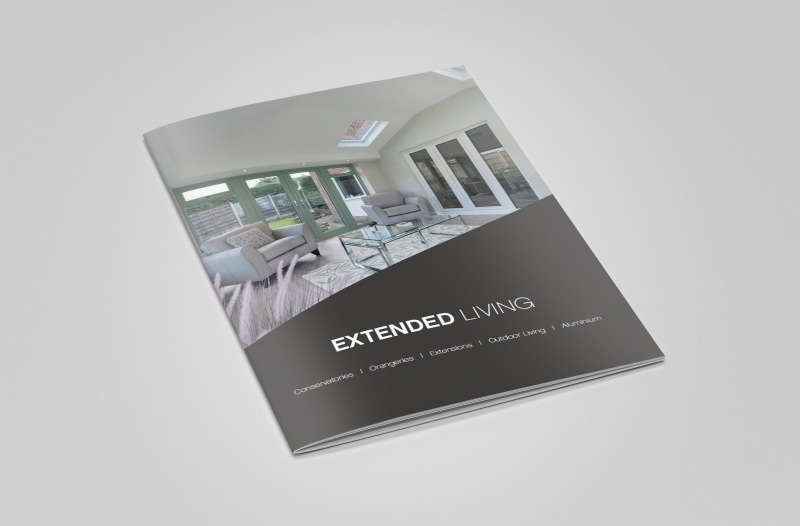 A number of mini case studies are also carried in the brochure with before and after images and a double page on other products to consider including windows, doors and our outdoor Verandah. This new consumer brochure is perfect for businesses who wish to use this as their main brochure with the option to overprint with customer details on it. The overall branding of the new brochure sits in perfectly with all of the other marketing support materials, which are outlined in our dedicated 20-page marketing brochure.